With locations across the globe in New York, Dubai, Sao Paulo, Rio, Punta del Este, St. Barth, St. Tropez, and the just-opened Monte Carlo, Bagatelle Miami Beach just celebrated its 2-year anniversary and is proud to reinforce its place on the Miami culinary scene. Known for its fancy drink presentations, enigmatic music and countless gorgeous faces, the French-Mediterranean restaurant has become a popular dining destination among foodies, celebrities and socialites. 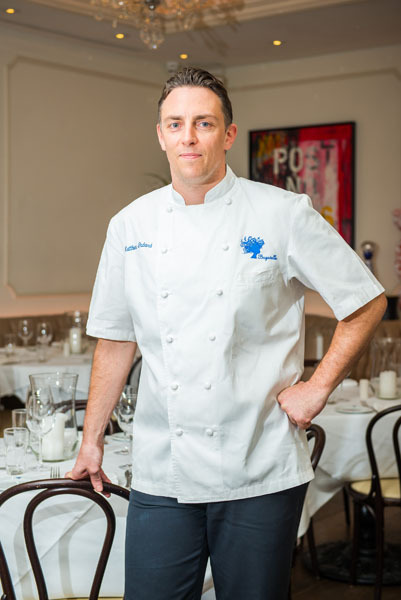 The Miami outpost is helmed by Executive Chef Matthieu Godard. Godard knows that people come to Miami to relax on the beach in the day and party all night, but with the changing culinary scene in Miami and customer’s adeptness to becoming more food educated, he understands the importance of great food. With swimsuit season a year-round affair, Bagatelle has placed their customer’s needs to maintain their svelte figures as a top priority. 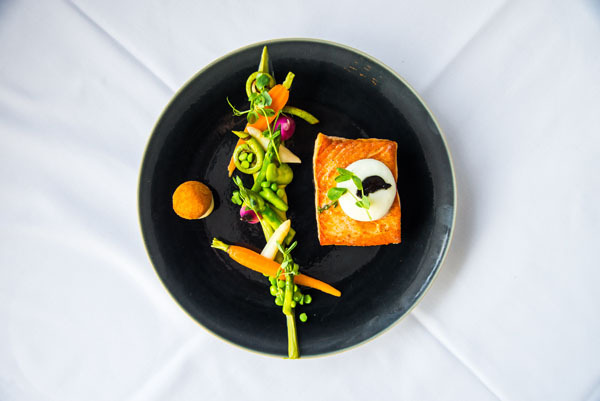 Launching a spring seasonal menu, Godard hopes to create high quality dishes using brightly colored vegetables. Using light and refreshing fruits such as tomato, oranges, and grapefruits as well as herbs such as thyme and rosemary which are an essential part of the Mediterranean diet, Godard is aware that customers refrain from heavier options because they want to show off their body. 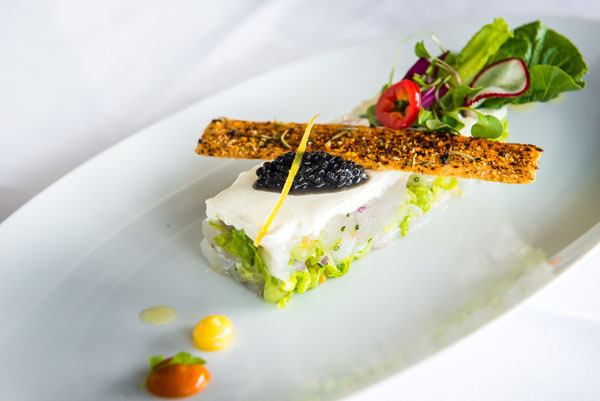 As Bagatelle creates a new menu every season, Godard is grateful that the restaurant allows more flexibility with designing it. 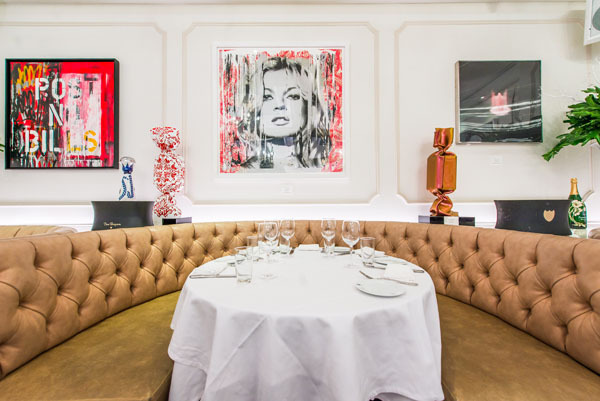 “Five or six dishes are staple to Bagatelle’s menu but the remainder are up to the chef to create.” Despite the responsibility of designing a menu, Godard appreciates the creativity and freedom that Bagatelle awards him. For the summer, Godard recommends the pan-roasted Chilean sea bass drizzled with lemon, which has garnered critical praise. Godard says “I don’t want to reinvent the kitchen. I believe that people want simple food. Customers are looking to see if the dishes are well plated, well cooked and well seasoned. Customers just want a real meal.” So if Bagatelle is calling your name, stop by for a not so classic twist on French American food.